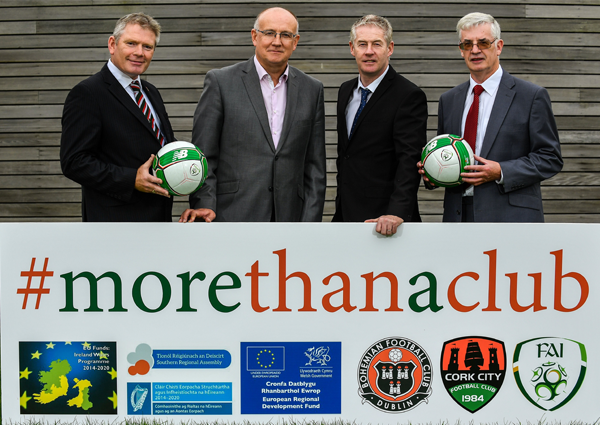 “More than a Club” is a joint project initiative between the Football Association of Ireland and a vibrant Welsh social enterprise called Vi-Ability and is funded by the European Regional Development Fund. 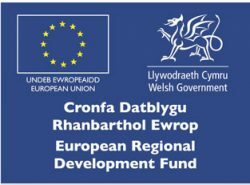 The project aims to cooperate with local professional football clubs in Ireland and Wales and assist them in the development of stand-alone social enterprises which will provide important support to address underserved social needs within disadvantaged communities. 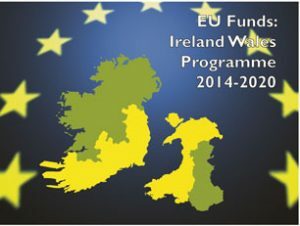 The funding for the pilot project was secured from the European Regional Development Fund via the Ireland Wales Cooperation programme 2014-2020. 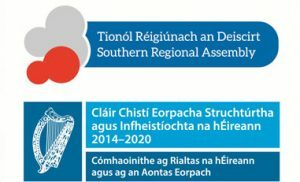 The project will empower the clubs to recognise and utilise the powerful attraction of football and the value of their club brand locally in order to develop key strategic partnerships with statutory agencies and community groups to deliver important social programmes.